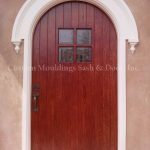 If you think of your exterior doors as an extension of your interior décor, you will begin to rethink these doors. 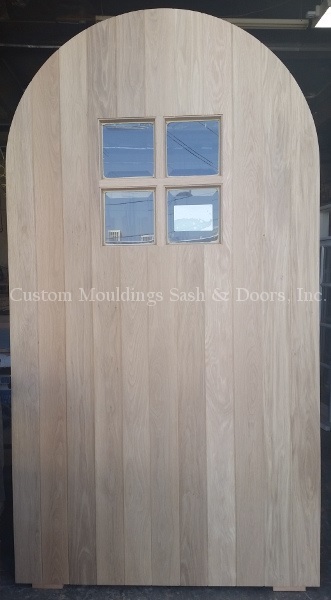 Custom wood doors are an exciting and unique way to add special personality to your abode. 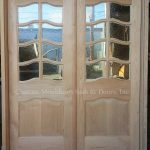 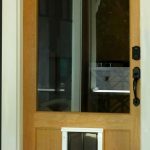 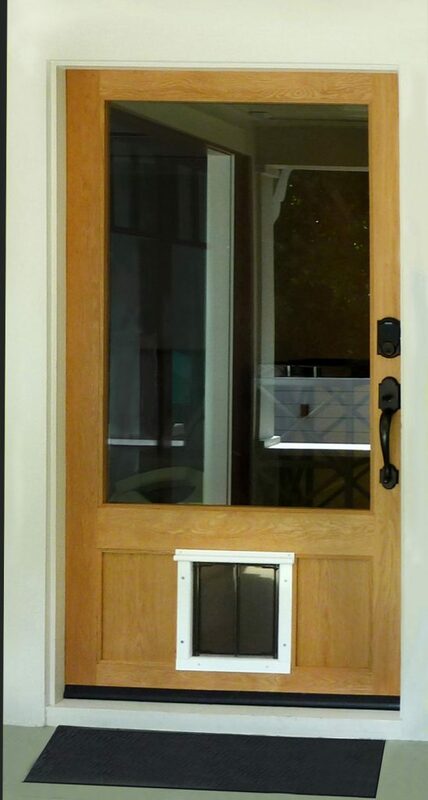 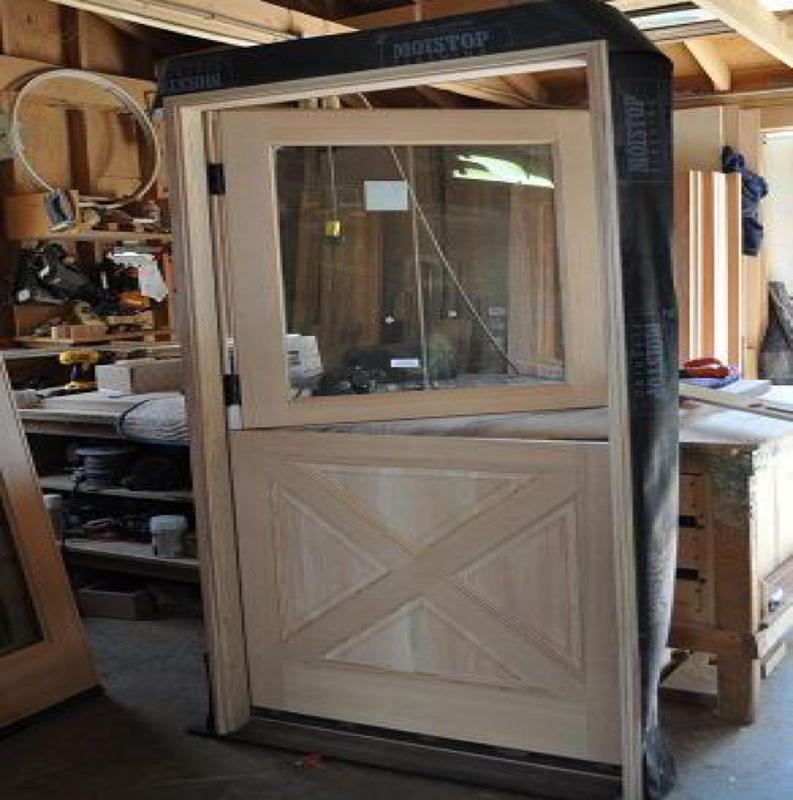 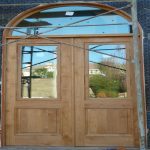 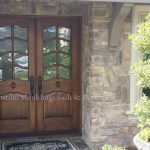 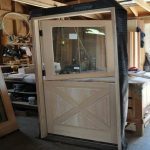 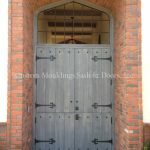 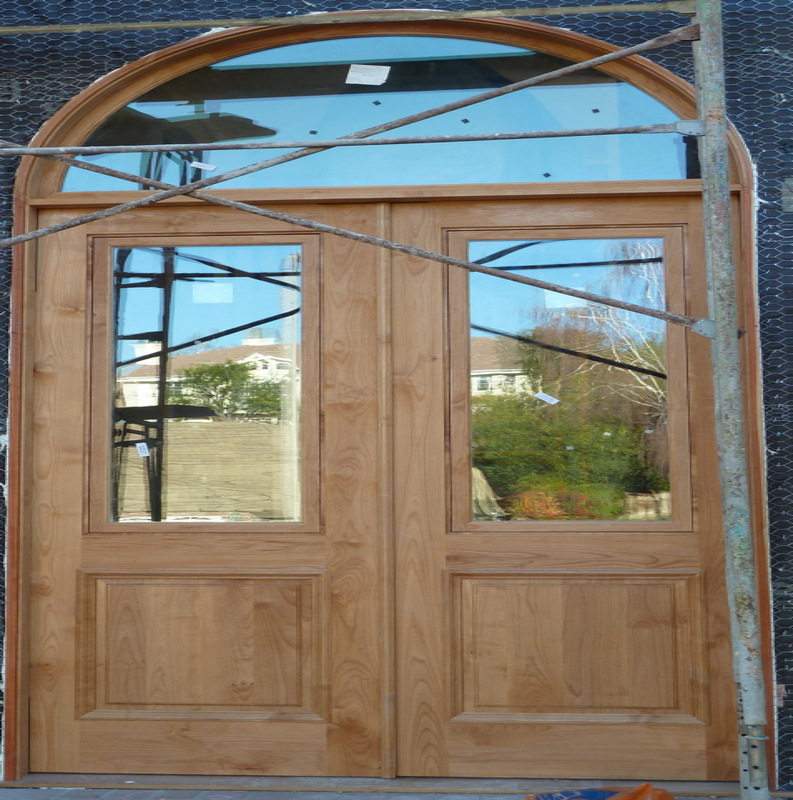 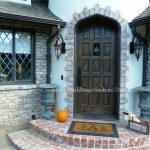 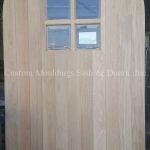 We specialize in custom doors and offer our customers choice of woods. 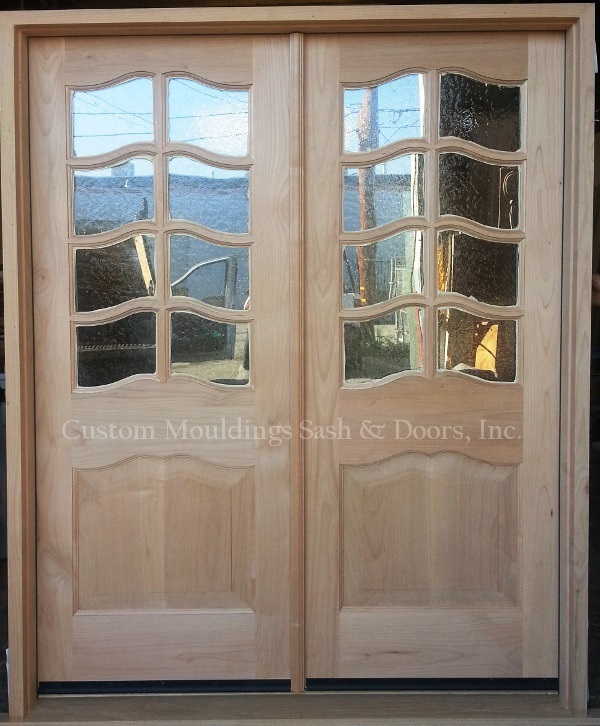 So the resulting finished door is true beauty to the eye. 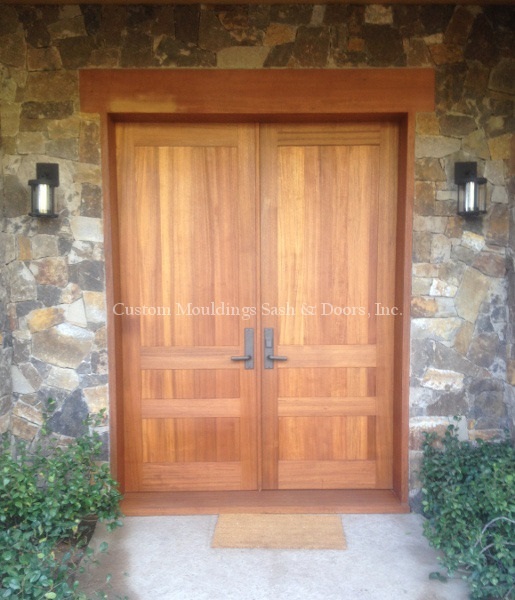 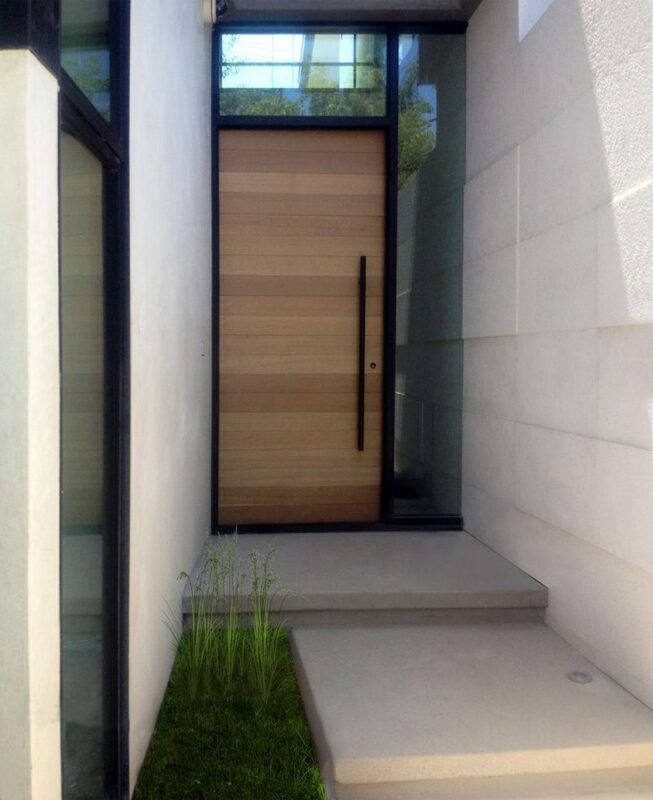 At their core, exterior doors are ultimately supposed to be functional. 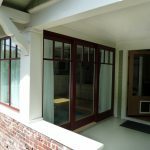 They provide a barrier against elements and help protect your home from unwanted intruders. 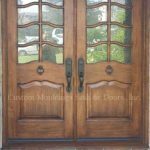 But your exterior doors should be so much more than that. 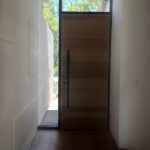 They should be well designed and beautiful. 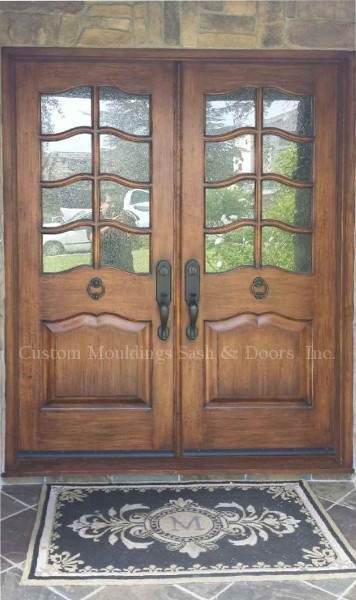 They are the first impression visitors will have of your home so they should reflect your personal design aesthetic. 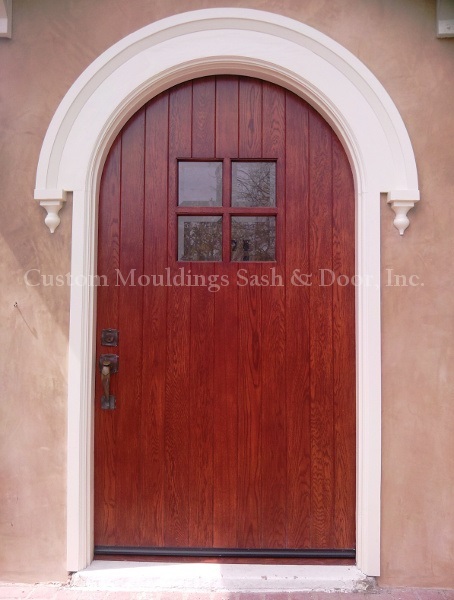 When choosing doors, you should consider décor, of course. 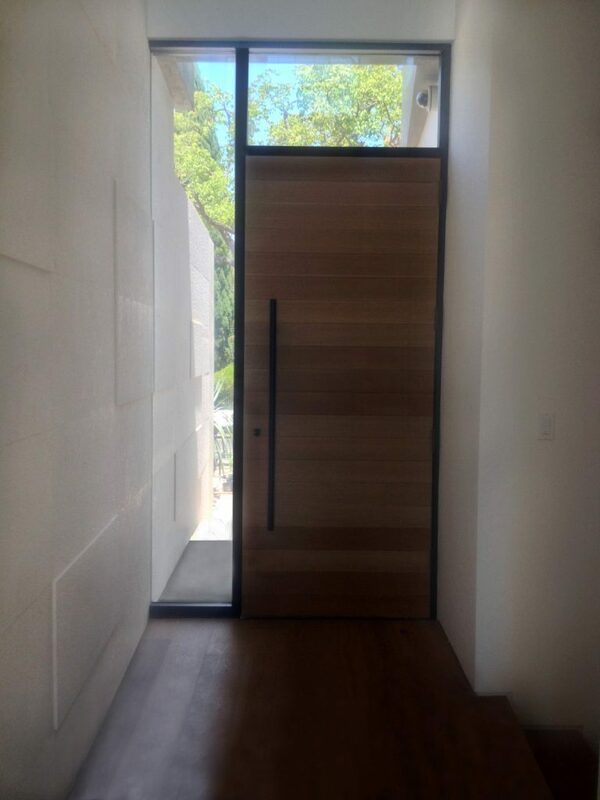 But also consider how much light you’d like to see come through. 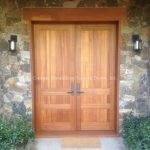 Do you want a dark or light wood? 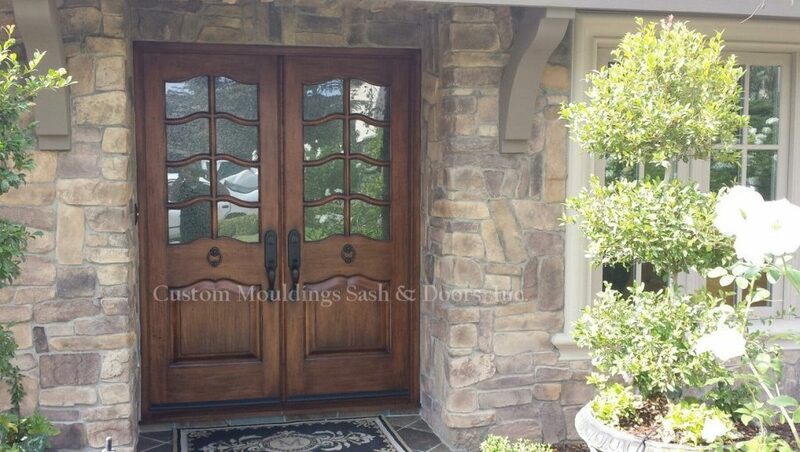 What kind of finishes would you like? 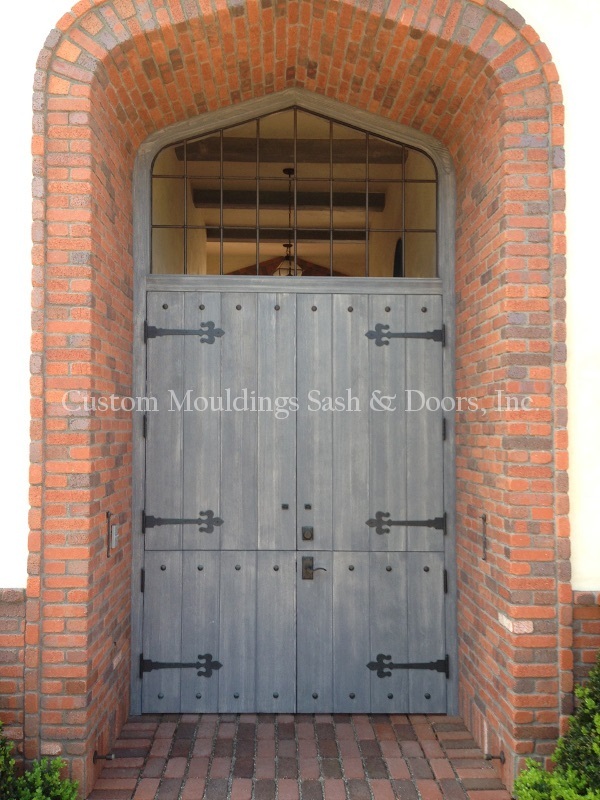 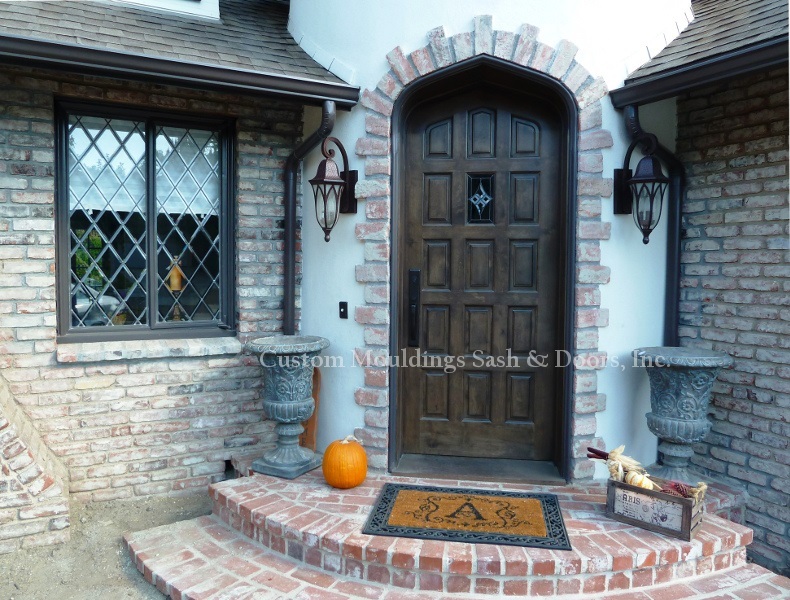 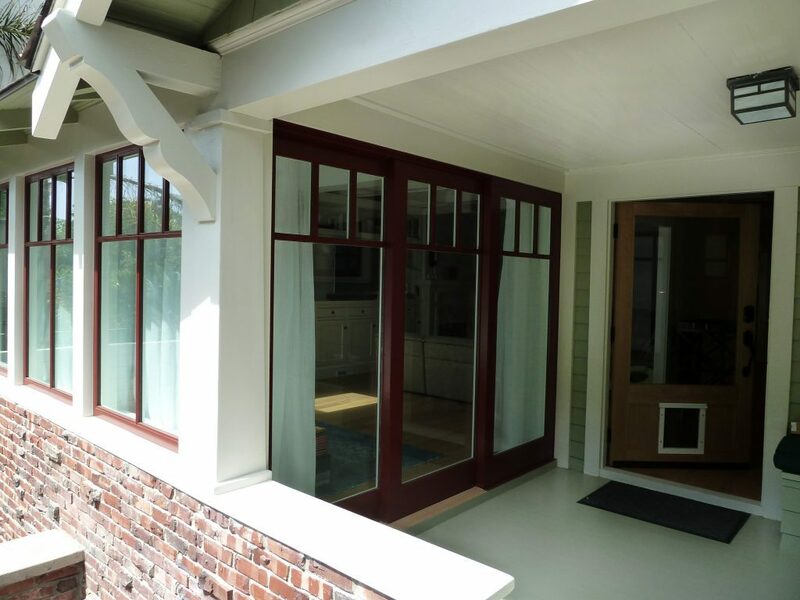 Because we specialize in custom doors – it’s in our name, after all – we can help you with all of these decisions and ultimately craft a door that meets or exceeds all of your design expectations.